Adorable Sleeping Newborn Baby Boy With Hands Under Head. Copy.. Stock Photo, Picture And Royalty Free Image. Image 47054590. 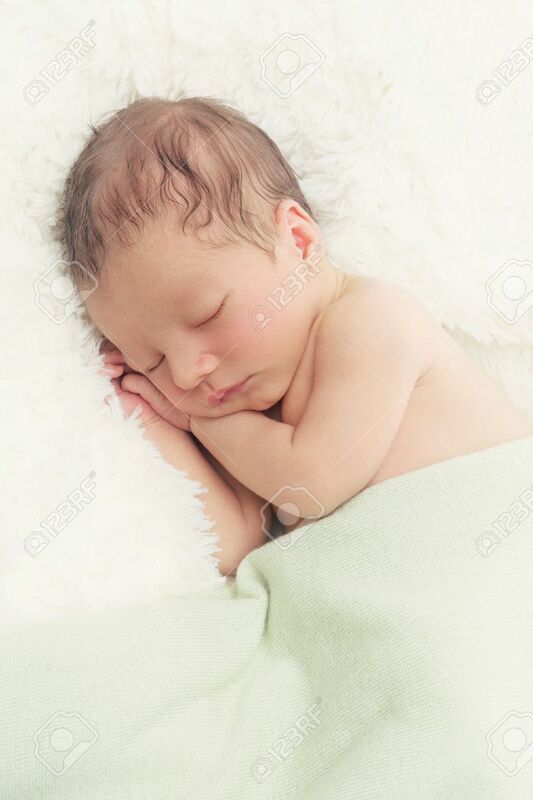 Stock Photo - Adorable sleeping newborn baby boy with hands under head. Copy space. Vertical composition. Adorable sleeping newborn baby boy with hands under head. Copy space. Vertical composition.